The Bolton St. College of Technology has been synonymous with the Irish Motor industry for many decades. To coincide with Dublin Institute of Technology’s (DIT) recent celebration of the Centenary of Bolton Street 1912-2012, Declan Allen talks about the Department of Transport Engineering and the ongoing developments in automotive technology and the education and training programmes DIT provide. The Transport Engineering Department at DIT today offers both technical and managerial education and training across a range of disciplines, which cover aviation and logistics as well as the automotive sector. Declan Allen heads up this Department. He leads a team of 40 staff, which includes many acknowledged experts in their chosen discipline, people who have a mix of practical industry and academic experience. 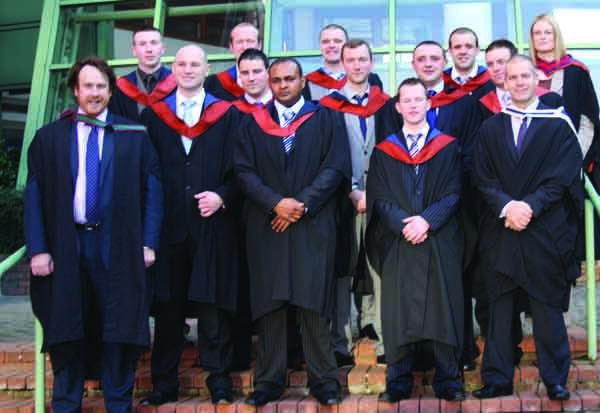 The Department of Transport Engineering has also provided the Irish motor industry for many years with graduates from its BEngTech degree in Automotive Management and Technology. It is currently developing a one year add-on level 8 degree programme, BSc in Automotive Management and Technology, this programme will be offered on a full and part-time basis. We also deliver tailored training programmes for vehicle manufacturers. “All the courses on offer include a mix of lectures and tutorials, but each also has a firm emphasis on practical work. 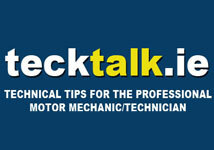 This takes place in DIT’s extremely well equipped automotive workshops,” Declan explains. An example of this on-going investment was the recent purchase of MAHA MSR 500. The MAHA single roller performance and function dynamometer MSR 500 is designed for use in motor vehicle workshops, in motor sport, universities, schools and test organisations. It fulfills all the demands that users place on performance dynamometers. The tyre-protective single roller concept enables long-term tests also under high load. High-powered vehicles can be tested trouble-free, the vehicle power is reliably transferred to the dynamometer rollers. With 4-wheel drive measurement the roller speed of both axles is synchronized highly accurately via electro-motors free of wear and tear. Like on the road the wheel speed is the same front and rear. Vehicles with electro-drive motors can be tested for the recuperation test in 4-wheel drive and one-axle mode. The installation of the MAHA MSR 500 will form part of a vehicle testing facility in the Department of Transport Engineering with the goal of speeding up the electrification of the Irish new car market by promoting consumer confidence in these vehicles. 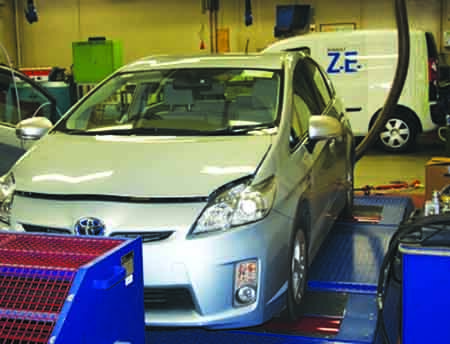 The dynamometer will simulate real-world operating conditions and provide verifiable data on EV performance. It will facilitate research on the energy efficiency of internal combustion engine powered vehicles, hybrids and electric vehicles. Another aspect of how the DIT Transport Engineering Department stays at the forefront of automotive technology, is in its close working relationship with car manufacturers. Over the years the Department has forged strong links with many major manufacturers, such as Renault, Vokswagen, Toyota and Peugeot, working actively with both their distributors in Ireland and the parent company manufacturing operations. This has led to DIT staff providing some key manufacturer training on an international basis in New Zealand and China. The Department has recently signed an important training agreement with Renault in relation to electric vehicles. Declan says: “Renault are currently leading the way in the field of electric vehicles, and we are very pleased to be working closely with them and the ESB in the provision of training in this important developing field.” He adds, “We believe we are on course to make DIT a centre of excellence in electric vehicle training, not just for Ireland but for the whole of Europe. BEngTech in Automotive Technology and Diagnostics Launched by the DIT Department of Transport Engineering in December 2009, the BEngTech degree provided the Irish Motor Industry with it first level 7 graduates recently. This new part-time degree programme is aimed at meeting the educational needs of the automotive sector by providing graduates with a level 7 degree qualification. The programme offers a core-disciplinary approach in which the learners obtain a high level of technological and diagnostics skills specifically related to the automotive sector. Applicants who already possess the FETAC Level 6 Higher Certificate (National Craft Certificate) in an automotive related trade and a full Technological Certificate in Motor Car Engineering (all four examinations) are eligible to apply for entry into stage 3 of the programme. Applicants can also apply for exemption from specific modules on the basis of their prior academic qualifications and work related experience; these applicants will be assessed on their merits by the Recognition of Prior Learning process (RPL). There is also the option of just taking a selection of modules. The programme runs on a Monday and Thursday evening and a half day Saturday. Throughout all modules there is a mix of lectures and practically based education, utilising the very latest automotive equipment that the Department has to offer. 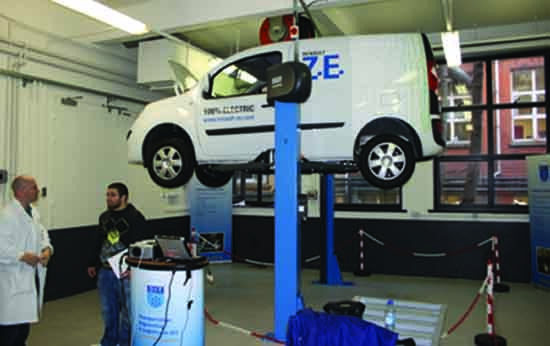 This unique education and training means that those attending the programme gain the type of knowledge and practical experience to allow them to cope much better with changing automotive technology, and to practically implement the latest techniques and equipment into their own business environment.